I developed this fly to fish gin clear spring creeks. Like all spring creeks, the ones in the Eastern Sierra Nevada’s have lots of vegetation growing up to the surface, and particularly in the last couple of drought years the vegetation has been bad. The reverse hook allows for the fly to be “weedless”, so when a missed placed cast lands on some surface weed, the fly can be retrieved without a helping of lettuce. Secondly, it hides the hook, therefor making a more natural presentation. CDC wing with a parachute means the fly sits just under the water column and makes it irresistible. 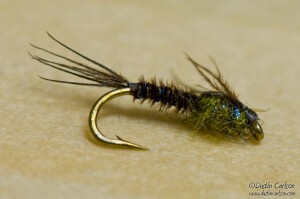 CDC can be replaced with elk hair for an Irresistible elk hair caddis. Step 1:Pinch barb and insert the hook into the vice, point up. Step 2:Using the chartreuse thread, wrap the thread onto the hook, and make a small bead of thread at the base of the hook to represent an egg sack. Whip finish the chartreuse and cut off the thread. 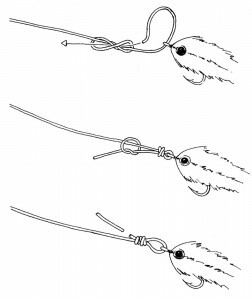 Step 3:Wrap the brown thread onto the hook, and tie in a single turkey biot. Step 4:Use some head cement to coat the thread where the biot will be wrapped up. This will make the fly more durable. Step 5:Wrap the quill forward in touching turns. Step 6:Tie in two CDC feathers. I utilize the natural curve of the feathers to hide the hook point and create a wing effect. Step 7:Tie in posting material and single hackle feather. Both the feather and the post should be wrapped up the post to create a solid surface and make the parachute step easier. Step 8:Dub the thorax. 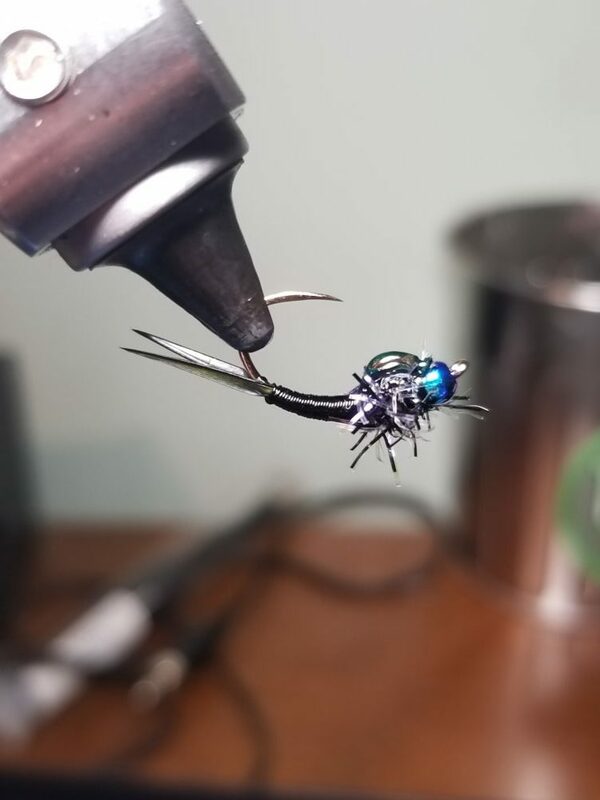 I like a tighter dubbing ball on this fly. Step 9:Wrap the hackle around the post 5-7 times until the parachute is to your liking. Step 10:Tie off the hackle feather and perform a 4-turn whip finish. A spot of head cement will keep it all together. 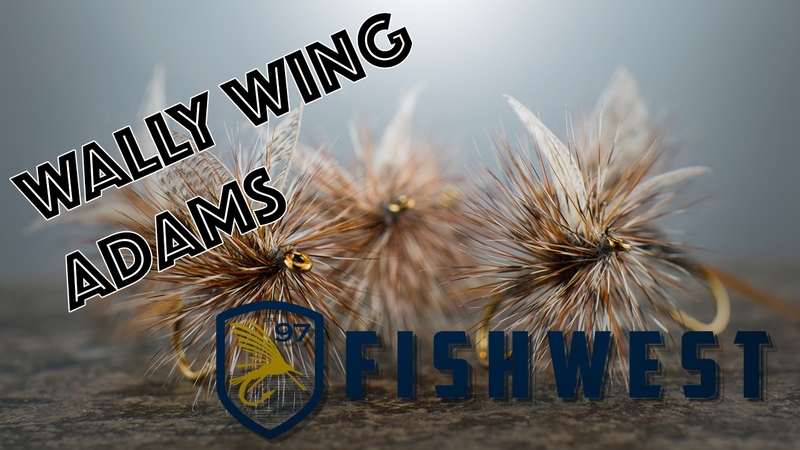 First Sleepwalking, Now Sleep Fly Tying?? ?